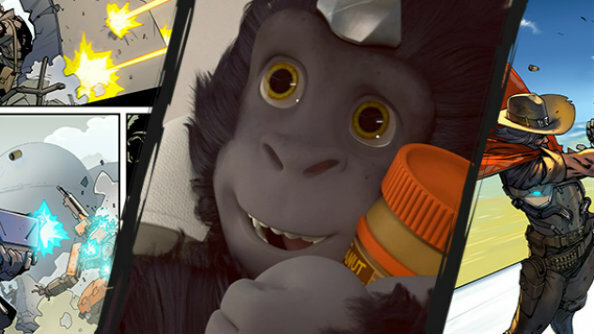 Blizzard have revealed plans to expand Overwatch’s madcap universe both within the game and in a series of animated shorts, some free web comics, graphic novels, and whatever else takes their fancy. Will Overwatch find its way onto our list of PC’s best FPS games once it launches in May? The animated shorts in particular are worth getting excited about, at least if Blizzard’s history with creating 3D animations is representative of what we’ll be getting. 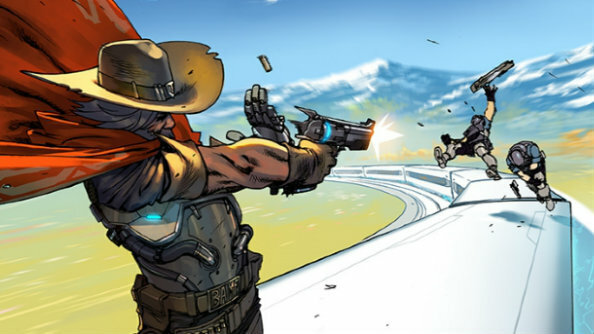 On top of this, a six-issue series of free digital comics are being released in the lead up to the game’s launch, each focusing on a different hero. 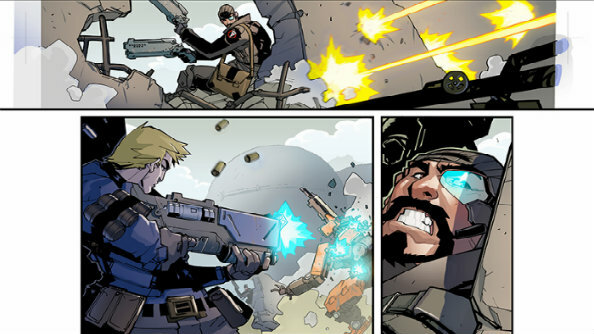 Lastly, there’s an upcoming Overwatch graphic novel called First Strike. First Strike takes place during the Omnic Crisis: “the global robot uprising that unfolded decades before the events players experience in-game,” explains the announcement. Overwatch launches on May 24, with an open beta coming early May.